Did you see the potential? The founding members of Ripple saw it. I like to think I saw it. And a few grizzled veterans of XRPChat and its predecessor social chat forum saw this coming. I'm talking about "Ripple 2.0," the organization that has graduated from its start-up roots to a fast-moving company clearly on the cusp of becoming a technological giant. When this sort of organizational change happens, it's almost impossible for one person to accurately catalogue all of the progress that they're making on so many different fronts. When I started following Ripple, they were a start-up company that had difficult choices to make. Like any start-up, they had limited funds and resources to draw upon, even though they were funded from some very high-profile, notable names in technology - like Google Ventures, Andreessen Horowitz, and others. The company made tough choices, and decided to focus squarely on doing one thing the best - payments. That strategy paid off, and the company has now staked their claim among global payment service providers, including banks, financial institutions, remittance processors, wire transfer companies, credit card companies, and other industry players. Ripple does one thing the best, and now they are facing massive demand for their products. During the SWELL conference, Ripple was flooded with inquiries and questions from a dizzying array of sources. News outlets, banks, existing customers, potential customers, crypto investors, and many others were no doubt inundating Ripple with requests for information about any variety of topics. Ripple commented that they were meeting with hundreds of banks during the conference. Each morning of the conference was comprised of private meetings - perhaps to meet with new potential clients. 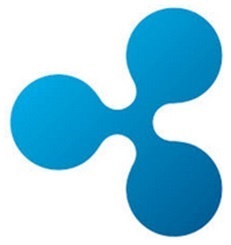 Ripple's current ones have proven invaluable as first adopters and compelling spokespeople. 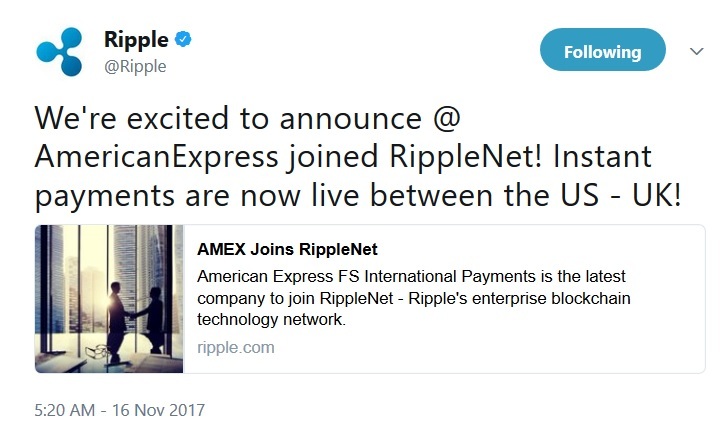 While I'm sure that Ripple is working with many customers that initially expressed interest during SWELL, their latest high-profile customer announcement was regarding an organization they'd been working with for many months prior to October: American Express. American Express was an innovator. RippleNet is the overall term Ripple uses to describe the network of banks and other financial institutions that have adopted Ripple technology to provide real-time payments. While American Express has joined RippleNet, the news is especially exciting for XRP investors, since it may herald a possible future entry point for xRapid's production use. Between the U.S. and the U.K. Although there is no word on the official Ripple software packages being used by American Express, my educated guess is that xCurrent or xVia will initially be used. xCurrent is Ripple's ILP-based software package, and xVia is specifically marketed directly for corporate payments. Once American Express has measured for itself the cost savings using before-and-after comparisons, it might result in XRP's use at a future date. This is a standard cadence of innovation adoption; once a customer is comfortable with a new company or their software, they might opt to switch to additional features; especially if these features can help them reduce costs. Regardless of the specific software targeted for use by American Express, such a high-profile client was a major win for Ripple, and provided significant positive mainstream news coverage. On Tuesday, November 22nd, Ripple announced the addition of two new Ripple team members - a new Board Member, and a new Chief Financial Officer. 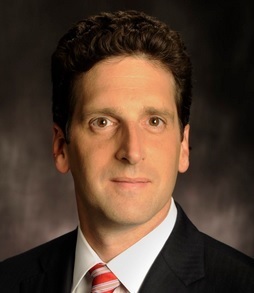 Ripple appointed Benjamin Lawsky to Ripple's Board of Directors.3 He has a remarkable resume in crypto, and in traditional law and politics in New York State. The most widely-recognized effort that he's associated with is the standardization of laws within New York's BitLicense - something that also has made him something of a lightning rod within the crypto community. He has also held other positions within high-tech & politics, such as a co-chair on Andrew Cuomo's Cyber Security Advisory Board. Benjamin Lawsky is also a visiting scholar at Stanford, as part of their Cyber Initiative. 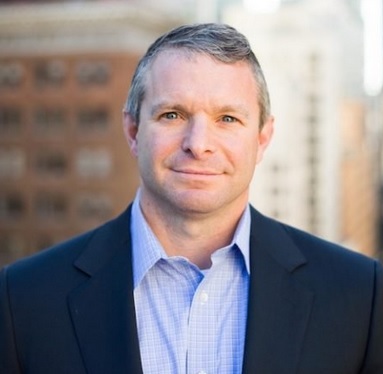 “Ripple is the leading enterprise blockchain company in the world today and is one that truly understands the importance of regulation-enabled innovation..."
Ripple appointed Ron Will as Ripple's Chief Financial Officer (CFO).4 He is a former investment banker, and most recently was the CFO at TubeMogul in the time frame leading up to their acquisition by Adobe, announced in November of 2016. Prior to that, he also served as CFO to BrightRoll from 2011 to 2015, when BrightRoll was acquired by Yahoo. There is definitely a trend here when you look at Ron Will's resume - he's worked with companies that have subsequently been acquired by others. While it may just be a coincidence, I personally do not believe in coincidences, and I think Ripple is carefully preparing for possible organization changes in the next two years - an interesting prospect for those of us that own XRP! "I’m also looking forward to the creative ways Ripple can use XRP to accelerate RippleNet. The fact that it’s the only enterprise-grade digital asset that’s best suited for institutional use, makes it a differentiator in the market." While some fintech companies are reluctant to establish a physical presence in another country, doing so can add considerable weight to the influence that an organization can leverage when doing business and in establishing new business and personal connections. It's this intangible list of benefits that motivates tech companies to locate offices and personnel locally. In addition, Ripple is forming a team that will head up a China-specific division of Ripple.7 The physical location of this team has yet to be announced. I've discussed the importance of Ripple's increasing presence in Asia in a separate blog. 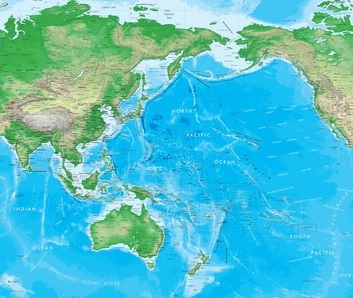 Ripple is targeting the pacific rim countries for a variety of reasons, I believe, including the goal of adding specific fiat currency trading pairs to corridors that can be economically beneficial for multi-national banks and organizations. Adding Asia-specific currency pairings is important to Ripple's plan of introducing its technology to organizations - they intentionally will target more exotic corridors first. The currencies of the pacific rim provide the most dramatic benefits in cost reduction. As they add more corridors, Ripple's plan is to then build on this foundation and then start to target additional markets. In addition to the currency pairings, XRP trade volume is currently benefiting from the same trends that the overall crypto market is experiencing; high volume from a small number of Asian countries such as South Korea. I've been following XRP and Ripple since roughly 2013. I can tell you without a doubt that I've noticed a substantial increase in the number of planned company-stakeholder meetings this year; perhaps it's because of the unbridled enthusiasm currently gripping all things crypto; perhaps it's part of Ripple's multi-year plan for XRP adoption. If SWELL was the instrument for introducing RippleNet to the wider world as the modern successor to SWIFT, the Central Bank Summit was the solidification of this impression. Ripple sponsored the summit, and provided presentations on how its solutions use decentralized software to enable connectivity for payments. Each one of these industry conferences is a monumental achievement; each represents the culmination of years of diligent work by Ripple in methodically building a network of banking partners. Miguel Vias led a series of XRP meetups across the Pacific rim, starting with Seoul, South Korea, and continuing on to Tokyo, Japan a few days later.9 Each of these meetups was packed with crypto traders keenly interested in XRP - and hungry for any news about Ripple! 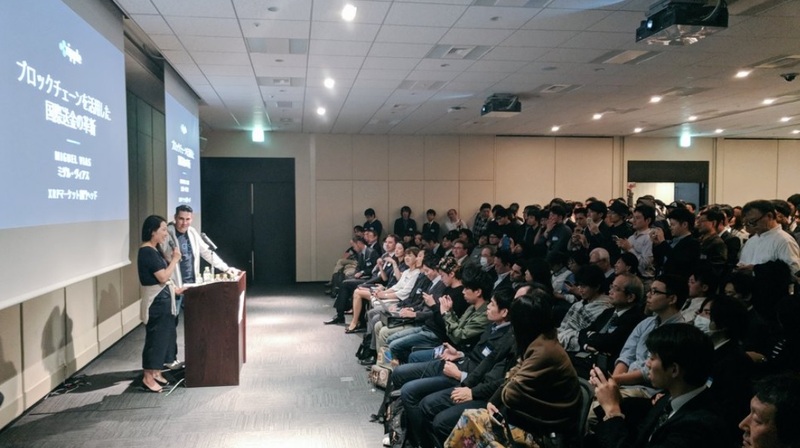 Tokyo's meeting was standing room only - and fans stood for a chance to meet and listen to Ripple's Head of XRP Markets. Miguel conducted presentations at each location, and then fielded questions afterwards; in the case of Seoul, South Korea, the Q&A after the presentation lasted far longer than each of the presentations themselves. The Interledger Protocol (ILP), while an international standard used by many different companies and organizations, has historically been sponsored by Ripple, the company whose team members originally created the protocol in 2015. Ripple actively promotes the use of ILP for standardizing communications between ledgers. The ILP team recently engaged a variety of audiences in Singapore and Tokyo10, drawing many developers and other collaborators to sessions showcasing ILP's capabilities. XRP investors closely track liquidity and the number of exchanges, as these two statistics will impact each other and interact with the short-term supply and demand for XRP as traders exchange for it worldwide. One of the most difficult statistics to keep current on is the sheer number of global exchanges that offer trading of XRP, the digital asset of the XRP Ledger. While the reach of XRP liquidity has been expanding quickly over the last six months, November was especially active in terms of the sheer number of exchanges that added XRP trading. These exchanges are exciting not just from the sheer number added in a few weeks, but also from the wide variety of Asian countries represented. GMO is a Japan-based exchange. Binance is based in Hong Kong, but serves a variety of Asiatic Countries. HUOBI Pro is the 3rd-largest Chinese exchange. Coinrail is a South Korean-based exchange. This coverage of multiple new markets adds more clout to the liquidity and potential currency pairings for XRP. Who doesn't love unexpected good news? 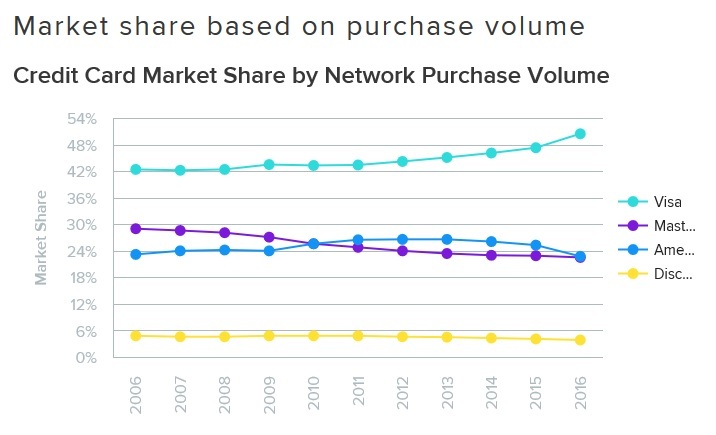 When it comes to average daily liquidity for XRP, I've noticed a doubling of network value. The average daily volume now clocks in regularly at over one-to-two hundred million per day or more, and on days when trading is heavy, will regularly exceed a billion dollars. In addition to centralized exchanges that report numbers regularly to both Coinmarketcap and xrpcharts (prior screenshot), keep in mind that a material amount of volume is also being provided by distributed and/or decentralized exchanges. These are more difficult to measure, but could end up comprising a large amount of volume as well. So what's in store for December and the remainder of 2017? XRP Investors are focused particularly on Ripple's xRapid solution, for the obvious reason that it utilizes XRP to provide liquidity for specific currency-pair corridors for banks and organizations. This is the software package that has the highest potential to augment what is already a heightened level of speculation-based demand for XRP. "There are other partners using or testing xRapid. But Cuallix is the only one that we have announced yet"
"I think we're right at that critical point now where we are starting to pivot some customers to XRP for some corridors. We have enough adoption now and enough value and liquidity in XRP that that's realistic." Brad Garlinghouse was clear in an interview during the SWELL conference in October: The XRP Lockup via an escrow crypto-condition will happen by the end of 2017. This means that 55 billion XRP will be taken out of circulation - in a historically precedent-setting way, with billions of dollars of value at stake. This announcement alone will shake up fintech; it's hard to imagine that December could approach the announcements that Ripple was able to make in October or November, but for those of us that have been in the crypto space for years, the holidays tend to offer interesting movements in price for crypto-currency. Perhaps this holiday season will provide further advancements of XRP for Ripple - and for XRP investors.